Modesto resident Allan Hugo Romander passed away peacefully at home on March 28, 2019, following a lengthy struggle with heart disease. Allan was born on May 30, 1941, in Irvington, N.J., to Charlotte Folsom Romander and Claes Hugo Romander. The family moved to Redwood City, Calif., in 1945, driving across the country at a maximum of 40 mph to save fuel and tires in the post-war era. He graduated from Sequoia High School in 1959, and received his B.S. degree in Animal Science from California State Polytechnic University, Pomona, in 1968. Allan served California farmers as an agricultural consultant for more than 40 years, beginning with H.J. Heinz in 1968 and retiring from Western Farm Service in 2014. In retirement Allan remained active in California agriculture. 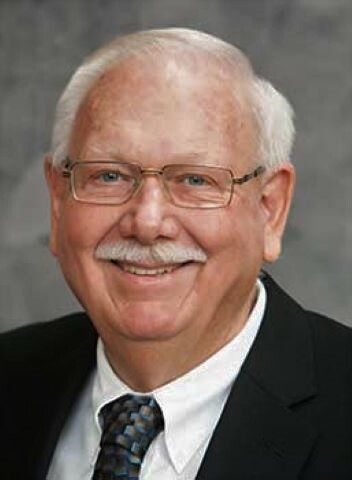 As chairman of the International Certified Crop Adviser Association, he was instrumental in bringing the Certified Crop Adviser (CCA) program to California. The CCA program offers voluntary, professional certifications to agricultural advisers, proving their commitment to growers, their employers and to the public welfare. California now relies on this program to set the standard for plant nutrition in the state. For this work, he was awarded the International Certified Crop Adviser of the Year Award in 2008 and the CCA Outstanding Service Award in 2018. Allan also served various roles in his local homeowner’s association, The San Jose Blackjacks RV Club, the Tea Party Republicans, and Stanislaus County for State of Jefferson. Allan’s life was dedicated to making the Central Valley a more productive, pleasant, and free place to live. Allan is survived by his wife of 32 years, Mary Romander; his sons, Ethan (Rachelle) and Stephen (Kristen) Romander, Chris (Marti) and Craig (Bethany) Hennings; nine grandchildren, Emily (23), Nicholas (22), Christian (21), Kate (20), Kaylie (10), Sophia (10), Ezekiel (9), Evelyn (9), and Amelia (7); brother Curt Romander and sister Linda Romander; nieces Andrea Badger and Linnea Romander; as well as countless farmers and friends. 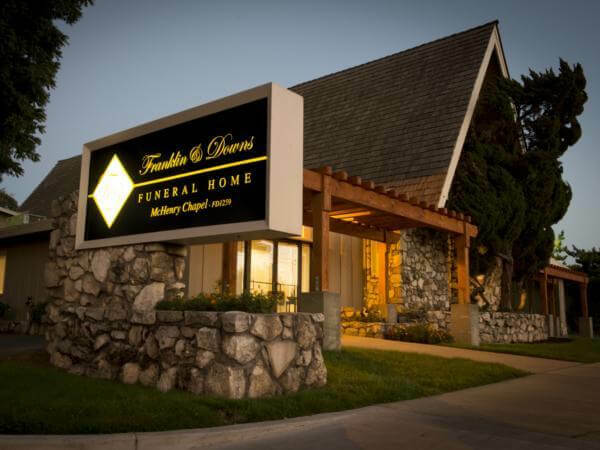 A public viewing will be held from 4 p.m. to 8 p.m. on Friday, April 5, at Franklin and Downs Funeral Home, 1050 McHenry Ave., Modesto. Memorial services and reception will be held at 10 a.m. Saturday, April 6, at Shelter Cove Community Church, 4242 Coffee Rd., Modesto. Interment will follow the reception at Acacia Memorial Park, 801 Scenic Ave., Modesto. 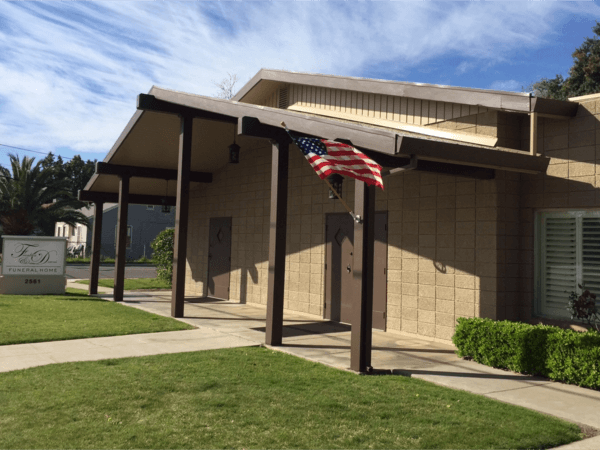 In lieu of flowers, the family prefers donations made to the Cal Poly Pomona Department of Agriculture, The Salvation Army of Modesto, The American Heart Association, or a charity of your choosing.